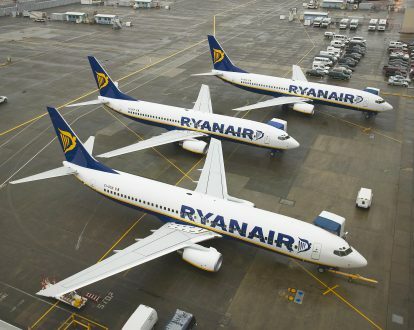 Industrial relations between Ryanair and its staff are in turmoil all over Europe, the latest to vote in favour of strike action are the Dutch! The Dutch Airline Pilots Association confirmed on Tuesday that its members voted in favour of industrial action, “Negotiations for a Dutch Ryanair collective labour agreement between the Dutch ALPA and Ryanair are still ongoing, however, we are losing hope for a positive outcome. 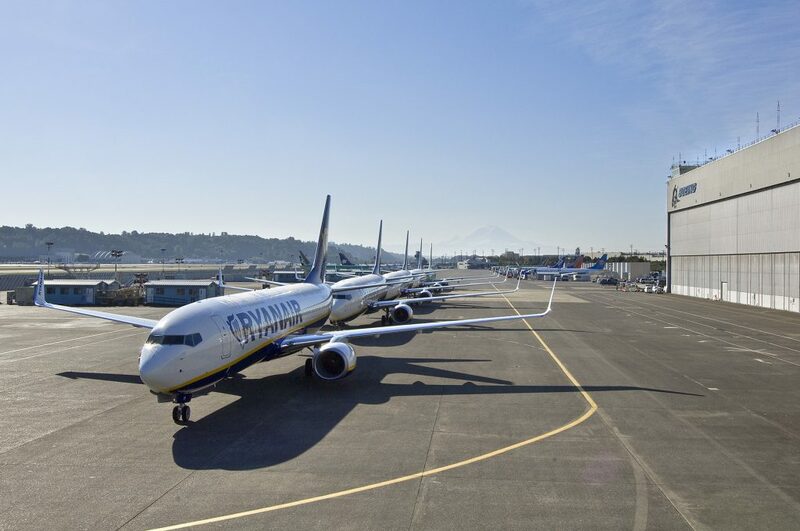 Ryanair needs a ‘wake up call’ and a strike in the Netherlands might be the only solution,” the union confirmed in a statement. The pilots in the Netherlands do not hold as much power or sway with the low-fare high-fee airline Ryanair as the country isn't in the top ten markets for the airline. Yet a much more important market for Ryanair is Germany, where pilots voted overwhelmingly on Monday in favour of striking. Faced with the prospect of yet more strikes and industrial action by a growing multitude of disgruntled staff, the bullish chief Executive Michael O’Leary continued his threats of moving jobs to Poland should walk-outs hurt its business. Ryanair pilots are requesting a more transparent system for such things as promotions and transfers so that excessive management discretion over their careers and lives can be curtailed, while cabin crew are seeking local contracts,be paid locally rather than into an Irish bank account, that they are forced to have regardless of where they live or work and better conditions.